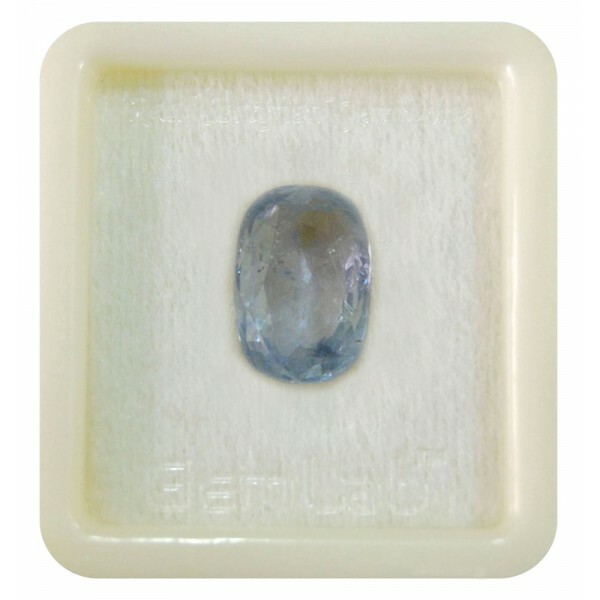 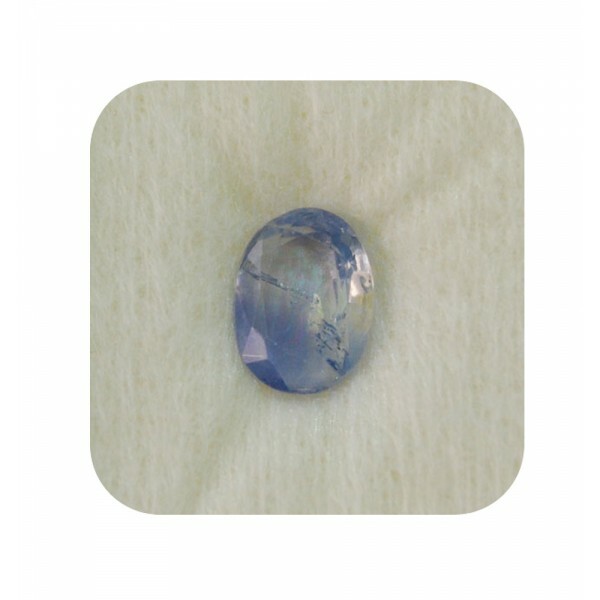 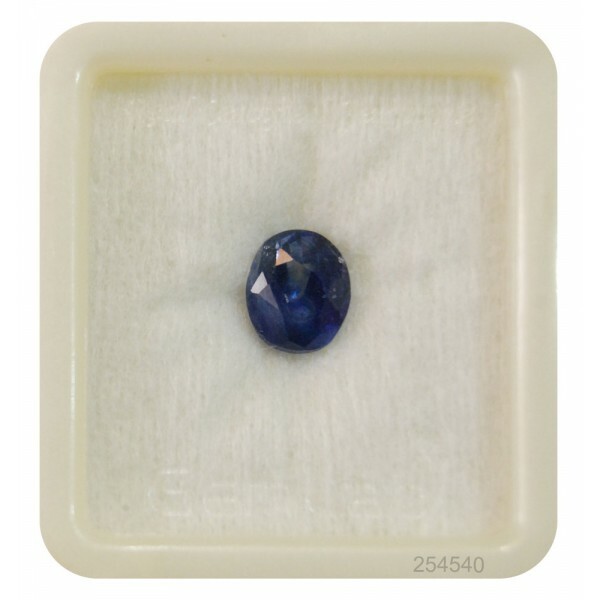 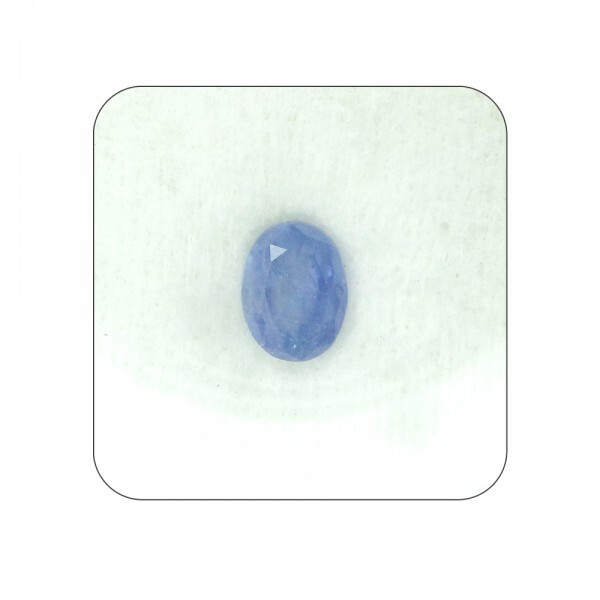 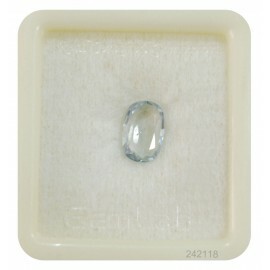 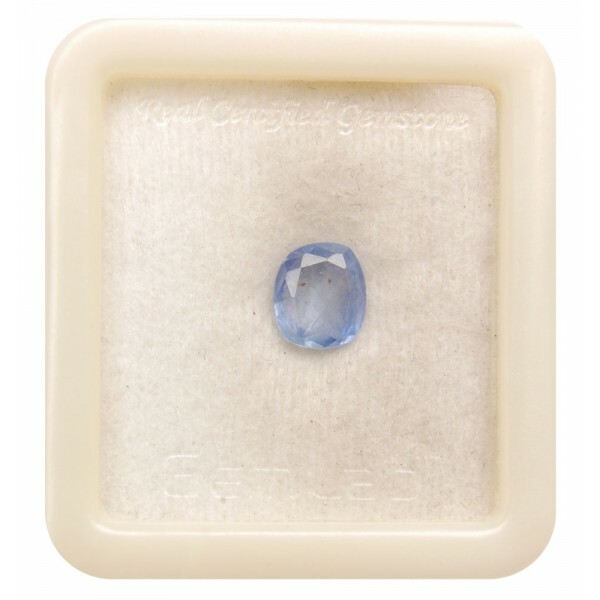 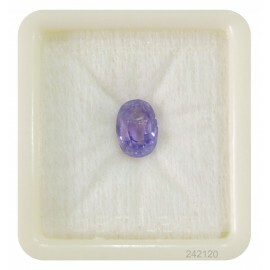 Blue Sapphire Gemstone represents the planet Saturn (Shani). If you are not afraid of hard work, you can wear Blue Sapphire to get the blessings of Shani Deva. 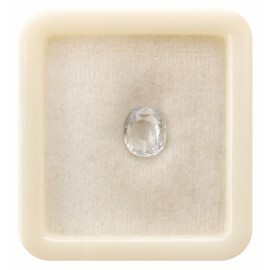 If you want to wear a Blue Sapphire Gemstone, you can prefer 3 to 6 carats Blue sapphire for a ring. 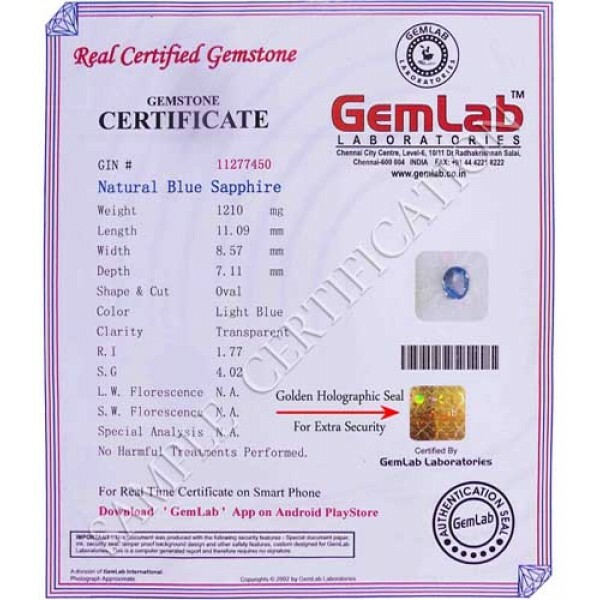 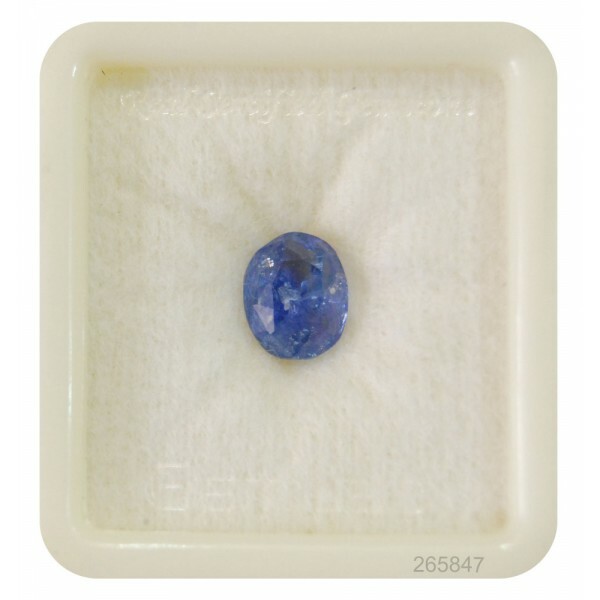 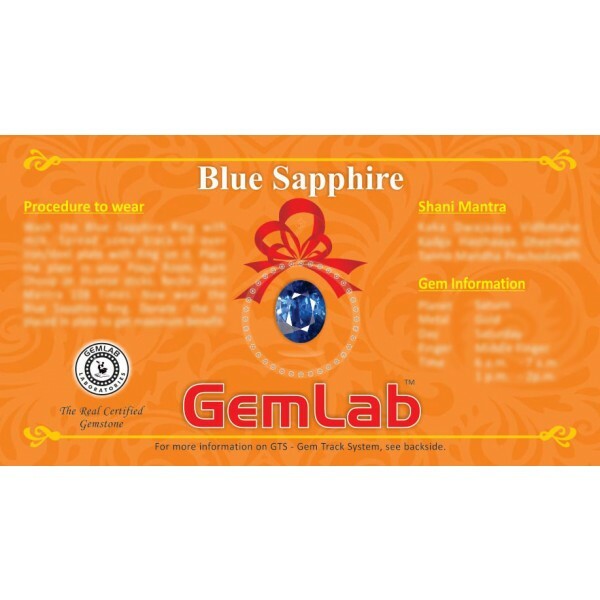 You can buy blue sapphire gemstone ring online at the best price for astrology and blue sapphire ring making. 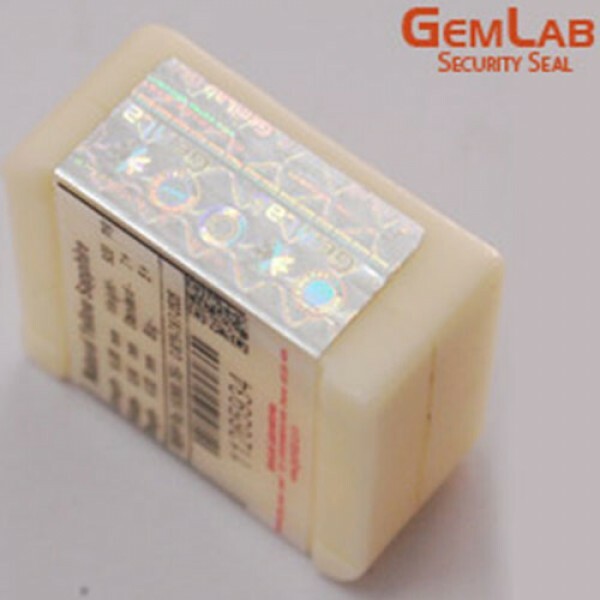 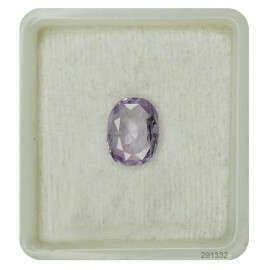 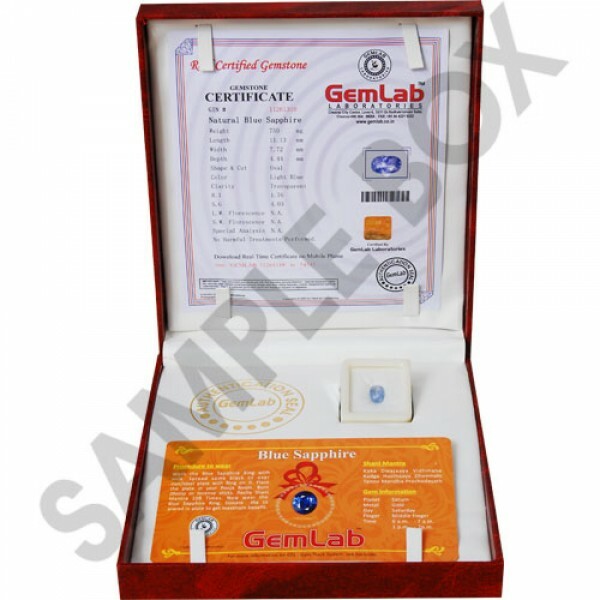 Our jewelry team helps you to customize your gemstone ring design as per your need.